M.S. Sathyu Mysore Shrinivas Sathyu is a multitalented personality and his creative skill has always been ahead of him – he functions as an aesthetic director, art director and an impeccable stage manager. He has managed to master all these entities. Born on July 6th 1930 in Mysore, M.S Sathyu is known as one of the biggest Indian directors. His unique directorial skills have managed to captivate the audiences and increased his fan following. Some of his works involve touching and sensitive topics like the Indo-Pakistan partition.He was never deterred by its consequences.He has a liberal mind and outlook and isn’t afraid of criticism that comes his way. His creative skills have also managed to make him a successful art and stage director. He has worked in an array of plays, films and on television. M.S. Sathyu completed his schooling in Mysore and attended college in Bangalore. He always had a passion to become a director and in the year 1952, while working on his Bachelors in Science degree; he quit the course halfway to pursue his dreams in Mumbai. In the beginning he worked as an animator but after a four year struggle he got a breakthrough as he was offered the chance to be an assistant director to Chetan Anand. His first debutorial venture was as an art director for Chetan Anands’s Haqeeqat (1966). He won the Filmfare Best Art Direction Award for the film. M.S. 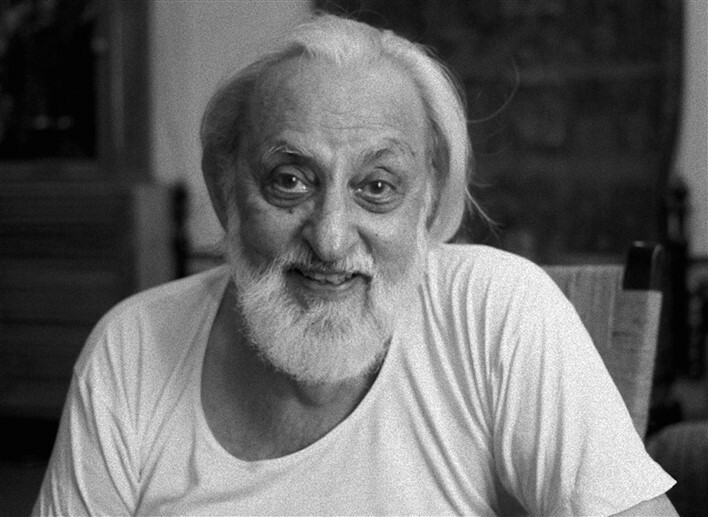 Sathyu’s most renowned work is Garam Hawa (1973), a movie that he directed. The film was based on the troubles of a Muslim family during the partition. The film got a positive response from the audience despite the controversial topic. The film also won National Film Award (Nargis Dutt Award) for Best Feature Film on National Integration (1974). He was also awarded the Padma Shri Award in 1975. Sathyu is also known for his famous play Dara Shikoh (2003) which was written by Danish Iqbal. Set upon a historical background, the play had extravagant sets with exemplary costumes. The play also had talented Kathak dancers to increase the grandeur and soothing Sufi music to complete the fine blend. Some of his other noted films are Ek tha Chotu Ek tha Motu (1965), Ghalige (1984) and Black Mountain (1994). Another one of his film Sookha (1984), a famine based film won the Filmfare Critics Award for Best Movie and once again the National Award for Best Feature Film on Nation Integration. Currently M.S. Sathyu is working on theatrical plays and stage events and has put films on hold. He is a member of the Indian Peoples Theatre Association. Mysore Shrinivas Sathyu has carved a niche for himself in the Indian film Industry as well as the theatrical and television Industry and it’s his drive and passion that have helped him in fulfilling his dream.